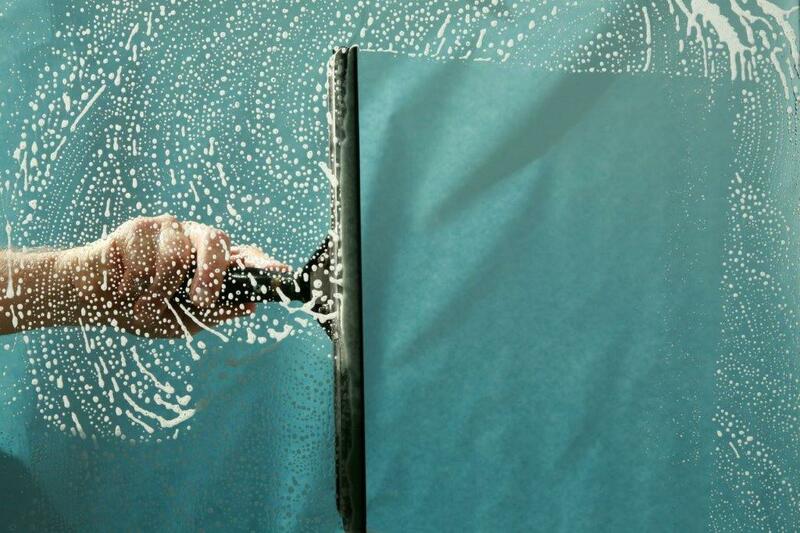 A Total Kleaning undertakes a complete range of window cleaning, abseiling and high level cleaning services. We can tailor a schedule of maintenance to suit your business and premises. Whether you require monthly, quarterly or annual cleaning of interior or exterior glass, A Total Kleaning’s window cleaning team will take care of your needs. Our window cleaners comply with Legislation and Health & Safety and will provide Method Statement and Risk Assessments on request.